How to use Revit Live to set up a Virtual Reality (VR) experience using HTC Vive. 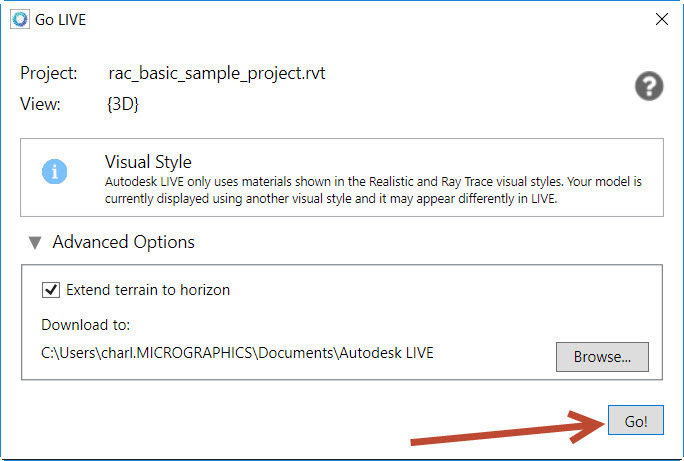 Home > Autodesk and other CAD industry articles and news > Building and Architectural Design Articles > How to use Revit Live to set up a Virtual Reality (VR) experience using HTC Vive. We recently purchased a HTC Vive VR headset and controllers. We have previously set up the hardware and it was working fine using SteamVR and the Vive apps. 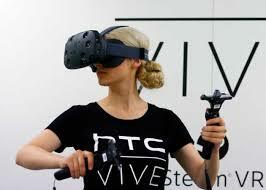 The part that I would like to focus on is the process of how to get your Revit model into a Virtual Reality environment ready to be viewed using the HTC Vive. 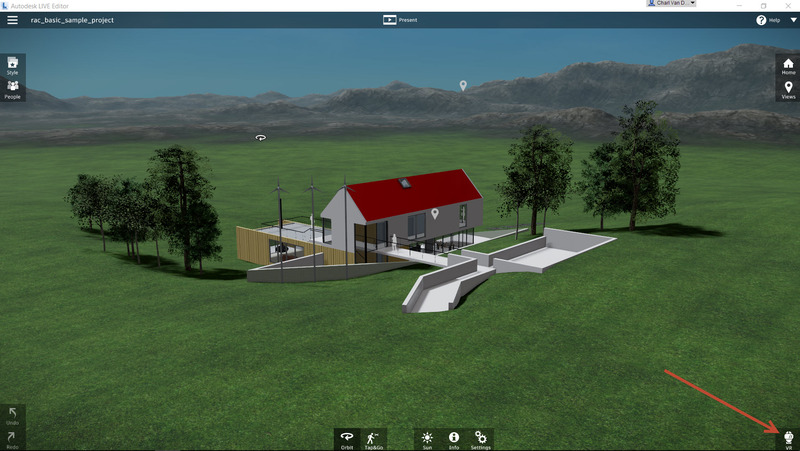 The process is actually very simple thanks to the Autodesk Live software. More about that later. 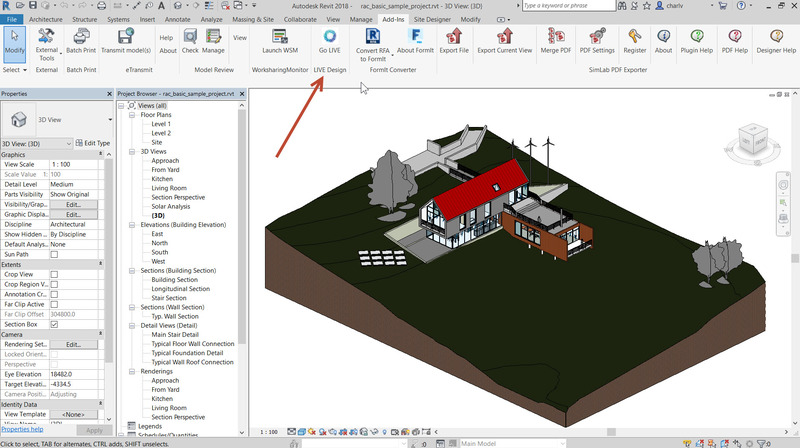 So firstly you need to have the Autodesk Revit software installed and in this example I used the demo model in the software. I used both Revit 2017 and 2018 and both worked with this process. 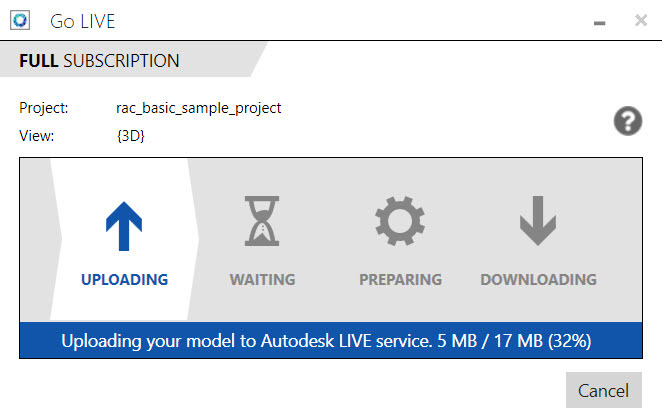 Another piece of software you’ll require is called Autodesk Revit Live. It is subscription based you can purchase the software from your Autodesk reseller or send us a email on sales@mgfx.co.za for a quotation. 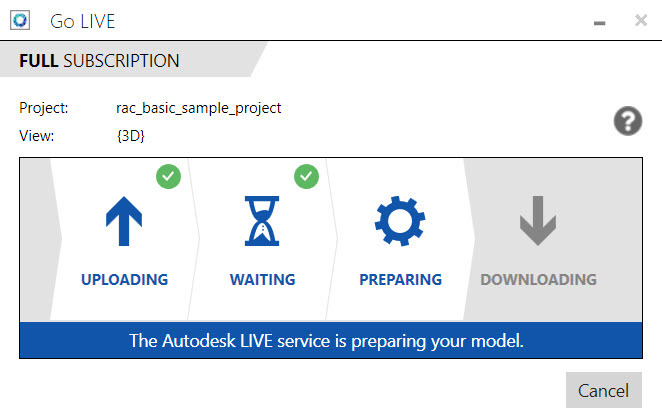 To test the process, you can download a 30-day trial version of Revit Live here: https://www.autodesk.com/products/revit-live/free-trial. 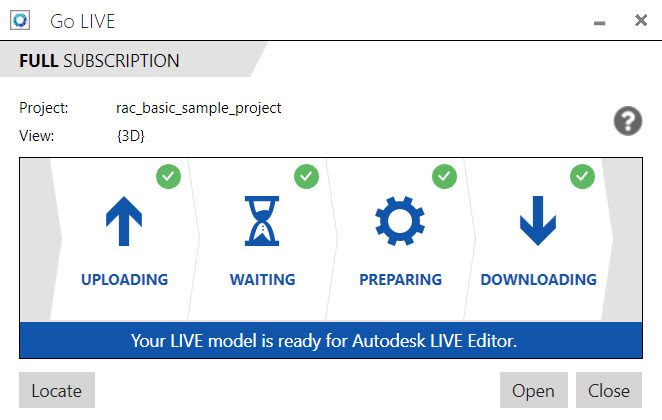 Installing the Revit Live software installs two pieces of software 1) a Revit add-in called Go Live and desktop app called 2) Revit Live Editor. The first step is to open your model in Revit. Makes sure you are in a 3D view and that the file is not read only. 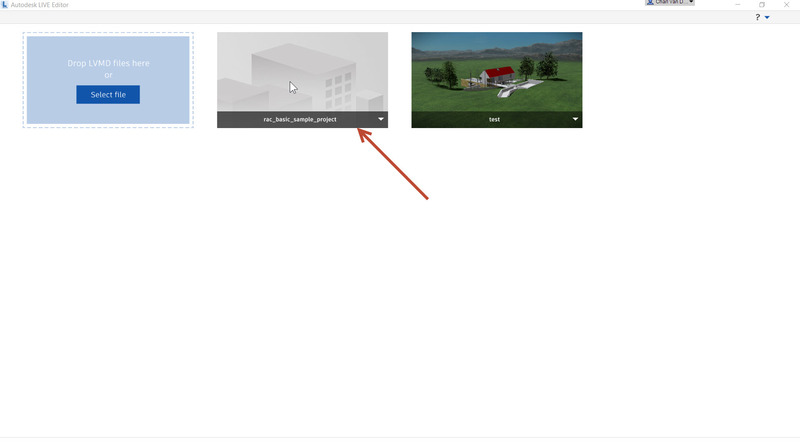 ( if you are using the default model that ships with Revit save it to another location like the desktop ) Then click on the Go Live addin icon. 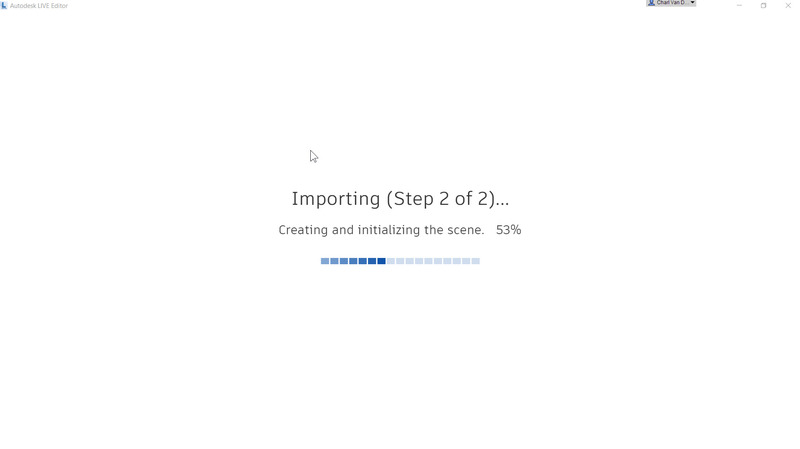 The tool will check the model for inconsistencies and alert you by means of a pop up dialogue box showing them to you. You can fix these inconsistencies by clicking the Fix button next to each. Note that under the Advanced features the processed model will be saved in a directory on your local drive. You can change it if needed by clicking the Browse button. I kept the defaults and clicked Go. 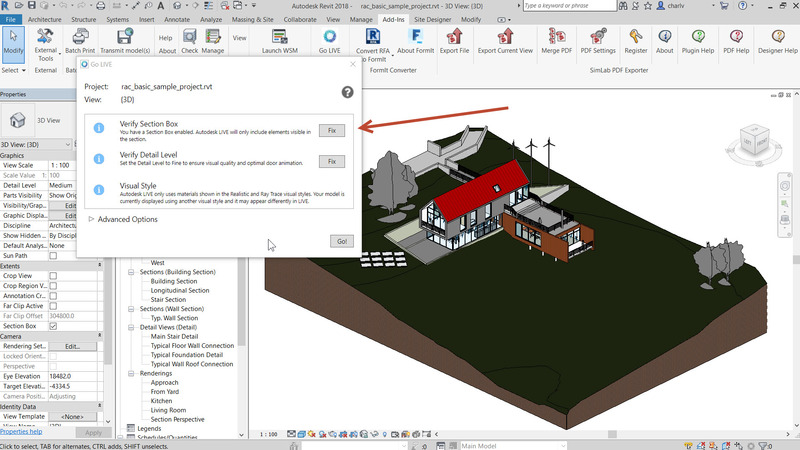 The Revit Live addin will go through a process of first uploading your model to the cloud and then process the model for the VR environment and then downloading it to the local location as described earlier. In my case, it took no more than 5 minutes to go through the process. Once downloaded the Go Live app will ask you to either Close, Locate the local model or Open the model. I selected Open. 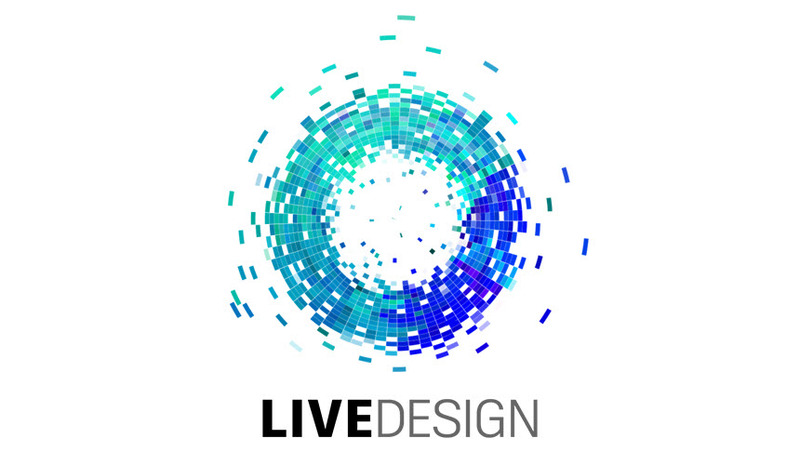 This will open the LiveDesign Editor but note that it will request you to log in using your Autodesk username and password first before continuing. Therafter the LiveDesign Editor will then start importing your model. Once done the model is ready for selection. I selected the model and it opened in the editor. To have it viewed in VR click on the VR button on the bottom right. Now you can use the headset to view the model in VR and the controllers to teleport or jump to another viewport. There is also a mini map that you can access using the controllers. In a couple of minutes, following this simple process, you can very quickly immerse yourself in your model.